Adequately fence in your pool. Install spring hinges and a latch on all fence gates. 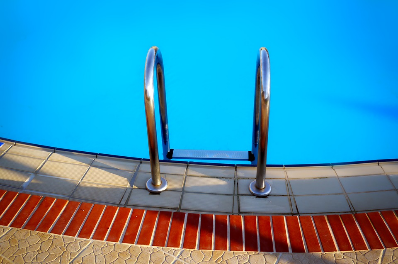 For above-ground or semi in-ground pools choose a ladder with a self-closing gate or barrier. Keep away from the pool any object that a person could climb to access the pool.